Car is one of the prized possessions whereas for some, it’s a dream come true. Most car owners pamper their car like a baby and can go to any extent to stand out from the crowd with their set of wheels. Frequent tune-ups and oil changing of your car’s engine is not enough to keep your car looking as attractive as it was at the time of purchase. Here you need to take care of its exteriors equally. Considering its windows of little substance is utterly wrong as they do make a major contribution to its appearance. They not only just enhance the aesthetics, but also offer advantages as far as you and your vehicle’s protection is concerned. Here I am briefing some of the most perceptible benefits of window tinting. Increases Its Time Of Glory – There is no denying the fact that car makes an asset and you don’t want its glory to fade away over time. Having professional window tinting service can help protect its sparkle for a little longer as it blocks the harsh sunshine, which has potential to discolor your vehicle’s costly leather upholsteries. 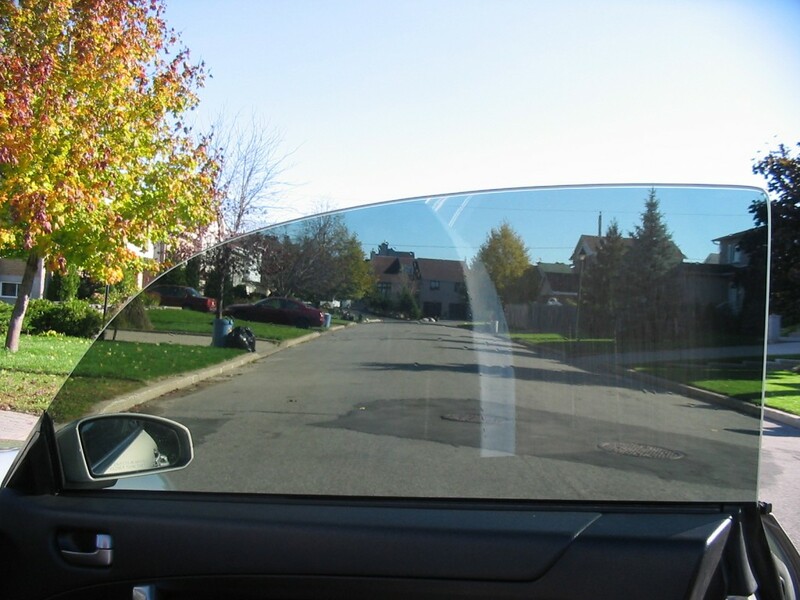 Moreover, it also protects the interiors from getting deformed and subsides eye fatigue by blocking windshield glare. Blocks Harmful UV Rays – We all know how adversely UV rays can affect our skin or anything that is exposed to them for a prolonged time. But once you get your car windows tinted, you block up to 99% of ultraviolet rays, which otherwise could have caused skin cancer. Even a light window film can block both UVB and UVA rays. Going by the latest report on window tinting and its practical benefits, you can see 55-58% of skin cancer in Australia is detected on the left side of the body, which is paralleled to chauffeur’s side of a car. People working outside for an extended period of time, must look for window filming. A second thought is not at all required. Rejects Heat – Been facing trouble determining the right level of air-conditioning for your fellow travellers? Window tinting can help you get out of that dilemma. Window tinting blocks 30-60% of solar heat, which builds up inside a car, but of course depending upon the grade. This further lets you balance climate and choose comfort for everyone. And, to speak of the key benefit, it saves a lot on the fuel consumption. 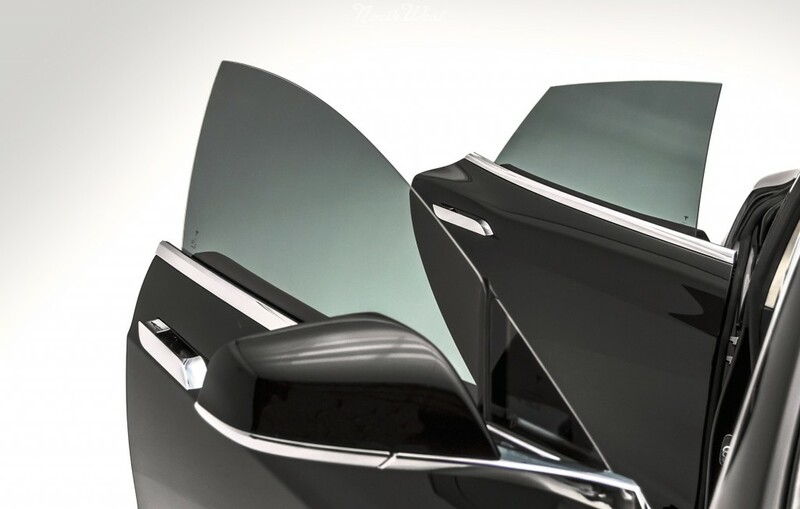 Protects Glass From Getting Shattered – There is a lot to talk about the benefits of car window tinting, but this one usually goes unnoticed, so unmentioned – safety to the glass. Be it any type of window tinting, it is designed to keep the glass from shattering. In an event of accident, passengers do not have to worry about getting hurt by the flying window shards or ejected. Offers Security And Privacy – This is probably the best feature of window tint that it offers privacy and security to the riders. Quite often you are required to leave your valuables inside the car after parking it at any public parking lot, but you never know who’s prying on your valuables. If your window glasses are tinted, the risk of losing out your valuables to some street burglars reduces to a standard percentage. Enhances Aesthetic Value – If you choose a well-established window tinting expert for your requirements, you will get a variety of tinting options to complement your vehicle’s body colour. Black is not the only colour available for window tinting; you can choose exotic shades of green, purple, grey, red and much more. You could only imagine the stark difference it makes to your vehicle’s visual appeal. Tinted Window Glass Draws Police Attention – Believe it or not, but your tinted car windows become a matter of inspection. Be it traffic police or any other on-duty sherrif, they generally prefer to be able to see through any vehicle windows just to ensure citizens are safe and under their surveillance, but when they find a tinted car passing through any Toll Plaza or parked in front of a crowded complex, you might then be asked to roll down your window (just for a general check). Hazy Visibility – Cornering a majority of people, here I am referring to those few, who actually face problems looking through tinted window panes. You might or might not be one of them, but this is just to brief you that tinted windows cause difficulties as far as visible clarity is concerned. Say an example – While passing through a covered tunnel or a covered underpass. Strips Over Time – After one or a couple of years, your tint starts to peel off and your car ends up being unsightly, but you get quality tint material installed, it shall go a long way. Clearly, window tinting has some great benefits that will make you overlook its downsides. Moreover, it’s a cost-effective solution to everyday problems, like heat build-up inside the car, privacy invasion, harmful UV rays and many more. Window tinting comes in a variety of shades. Although you may choose to have the desired level of visibility, from 5% to 70%, but it is also important to keep in mind your city’s traffic rules lest you attract unnecessary hassles.